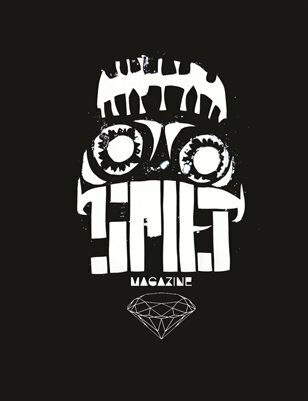 Spilt Magazine is a unique approach to visual and literary arts, embodying the principles of equality, compassion, and expression. We are aiming to provide a bi-annual in-print visual and literary arts magazine as well a bi-annual videozine that provides an outlet for art that doesn't have one. This means two things: we are an outlet for art from people who do not normally get published- immigrants, senior citizens, people in poverty, graffiti artists, the youth, and everyday people; and we are an outlet for art that defies any definition, new and experimental art that pushes boundaries. In an effort to educate people that everyone creates beautiful works of art despite our differences, we hope to connect our readers with people across the boundaries we have made for ourselves in today's world, and bridge the disconnect that plagues today's society with something we all have in common: art. Thank you for supporting our cause!